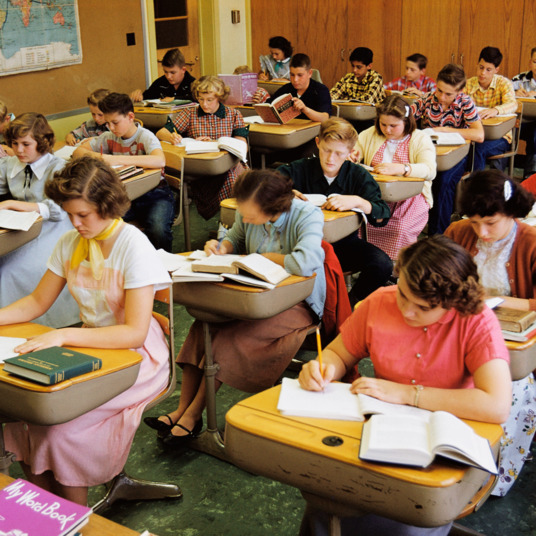 Photo: Merrick Morton/ 2010 Columbia Tristar Marketing Group, Inc.
One of the most common pieces of advice for new college students is to keep your dorm-room door open so people feel comfortable popping in and introducing themselves. Once your new friends have arrived, though, there’s the issue of finding comfortable seating in a tiny, 100-square-foot room that’s already packed with two beds, two desks, and everything from your and your roommate’s Bed Bath & Beyond shopping hauls. 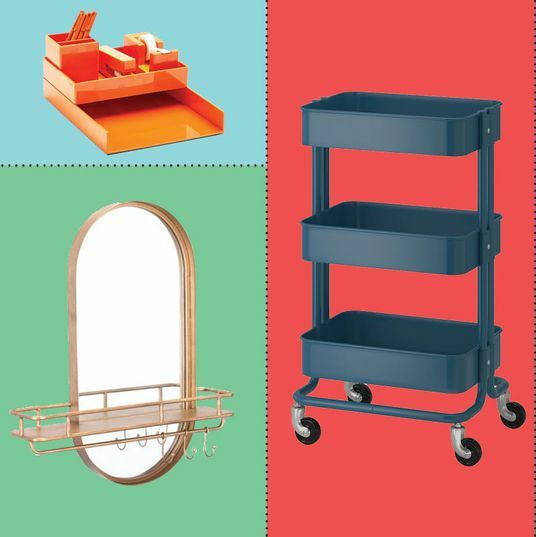 Elyza Brillantes, a design expert at Havenly, recommends that students “look for something that’s space savvy, whether it’s an option that folds up to be stored when not in use, or something that can act as a double duty piece, like a storage bench or ottoman.” And since college students aren’t always the neatest, it’s wise to choose stain-resistant materials in darker colors, according to Agnieszka Wilk, CEO and founder of online interior-design service Decorilla. 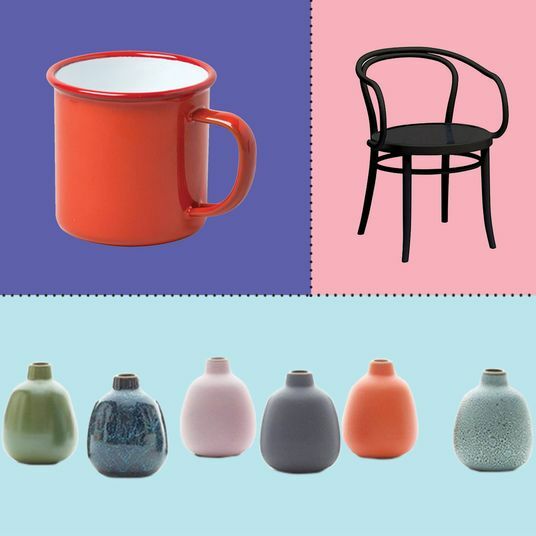 “Even after a long time, dark colors look better than light colors, which can’t hide wear or dirt as well,” she says. 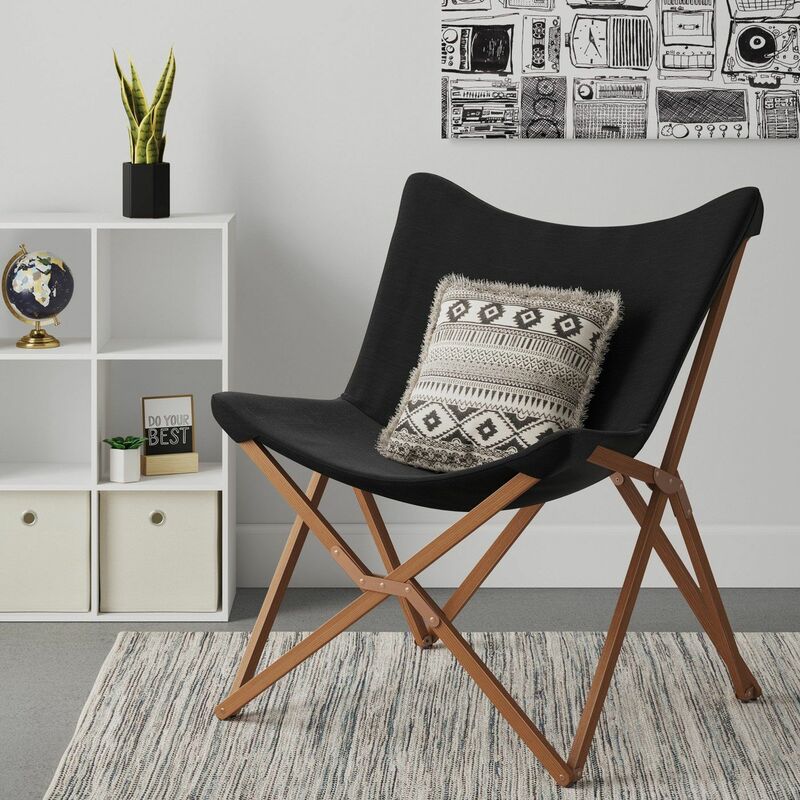 To find the best dorm-room chairs that meet all these requirements, we asked Brillantes, Wilk, and two more design experts to share their favorite versatile and compact options. 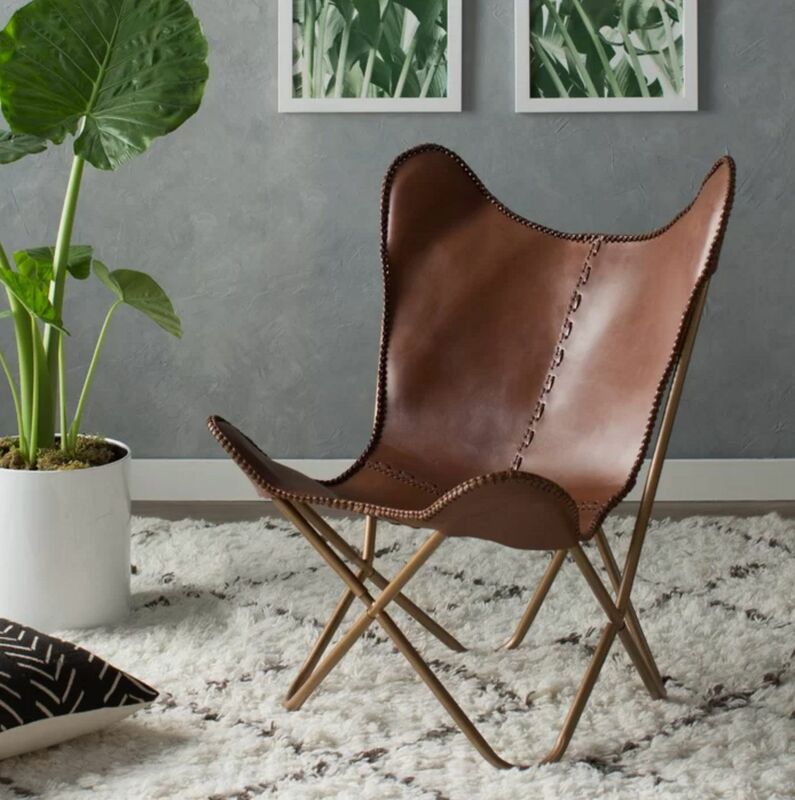 “Butterfly chairs have long been a staple of dorm-room décor,” says Alessandra Wood, director of style and interior-design expert at Modsy. 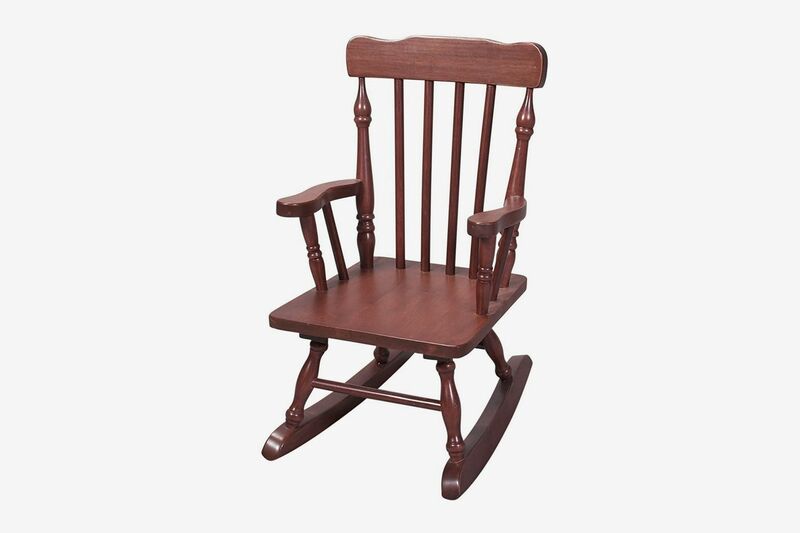 “Originally designed in 1938, the chair was developed for an apartment building, so it’s perfect for small spaces.” This folding dorm-room classic can be easily stashed in a closet or under the bed when not in use. 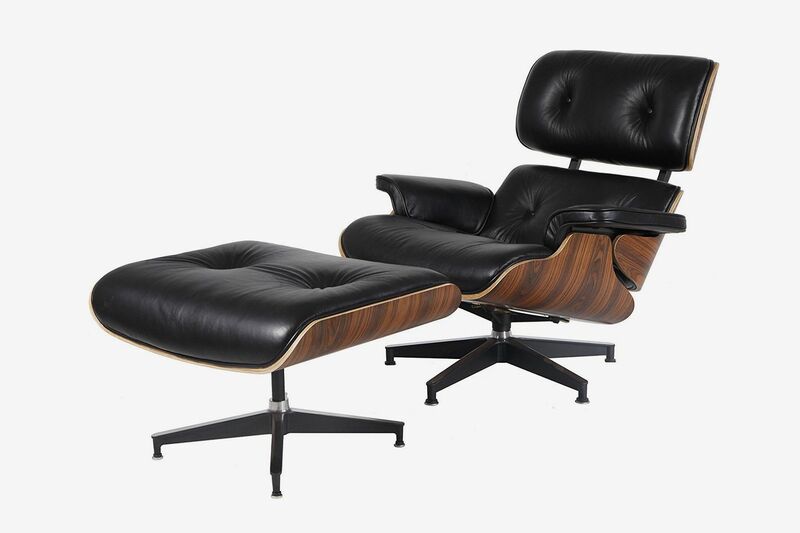 “These days there can be some stylish options that feel a little more sophisticated, incorporating materials like leather, faux leather, or a wood frame,” says Brillantes. 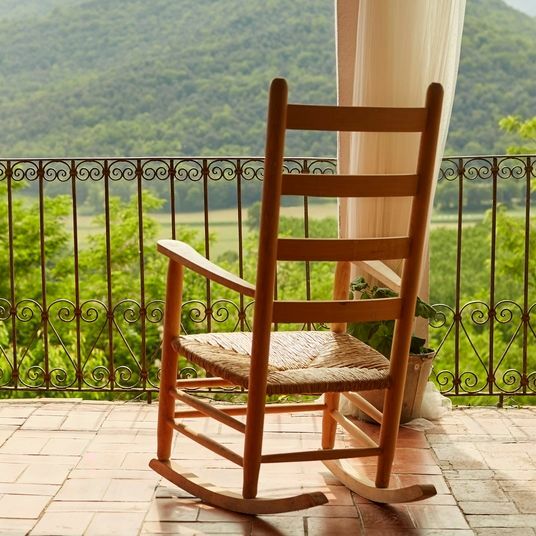 She recommends this simple beechwood and linen style that looks pricier than it actually is. 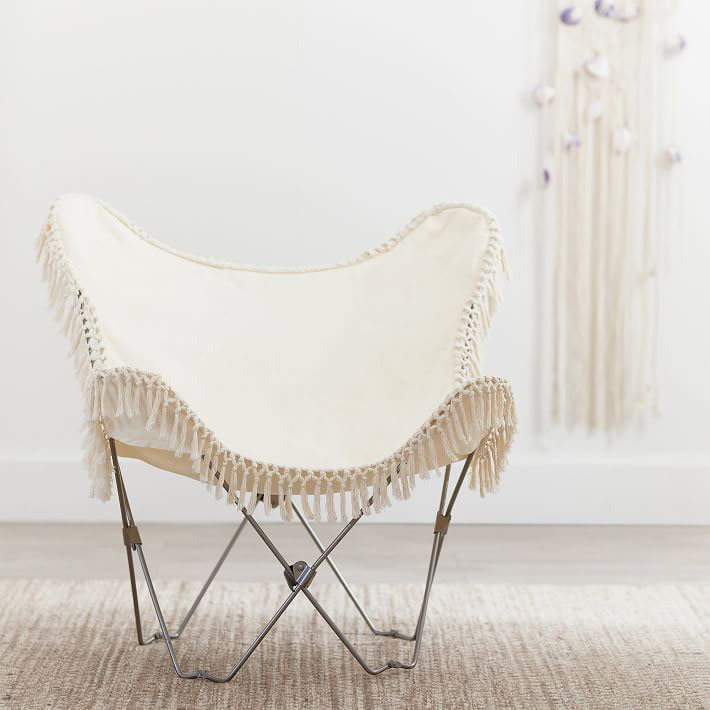 This white butterfly chair with fringe trim is a natural fit for a bohemian-style room decorated with tapestries and macramé wall hangings. 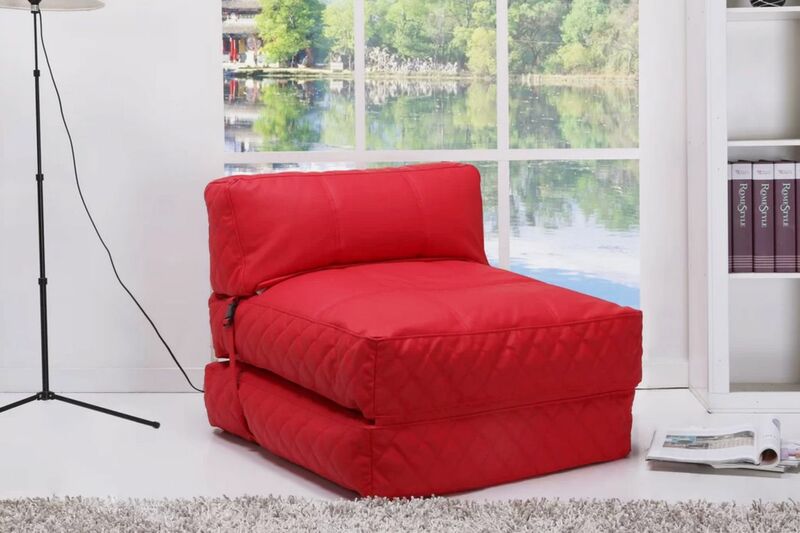 Wood says it “has a fun and youthful festival vibe,” and feels “like you’re sitting in a hammock.” The slipcover is also removable in case you want to swap it out for a shiny gold one if your sophomore-year vibe is more glam than boho. 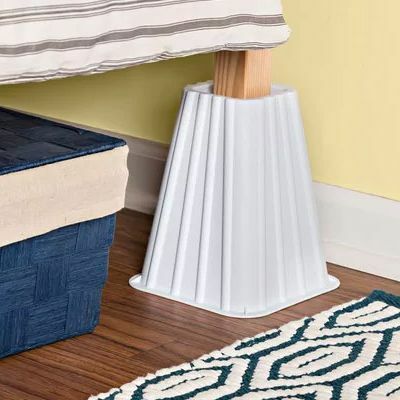 As far as multifunctional pieces go, Jackie Roessler, marketing director at the Birmingham, Alabama, store Dorm Decor, says you can’t go wrong with a storage ottoman. 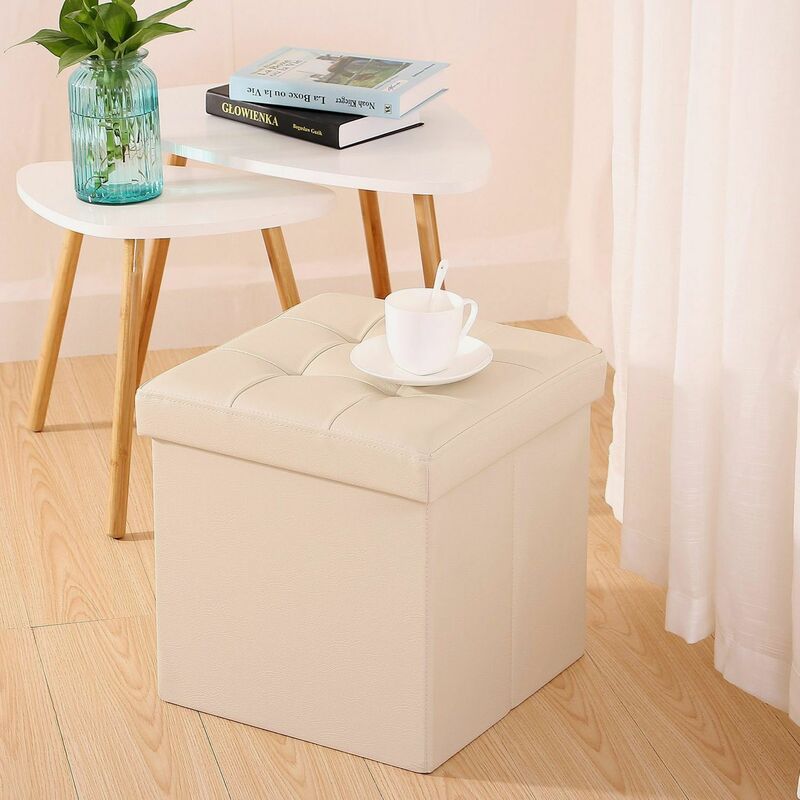 “It’s more than just a place to sit,” she says, “it’s easy to store snacks or shoes in, provides extra seating when hanging out with friends, and can be used to stand on to get into bed or to get items from the top of the closet.” This affordable ottoman can be completely folded down, which you’ll appreciate when loading the car for move-in day. 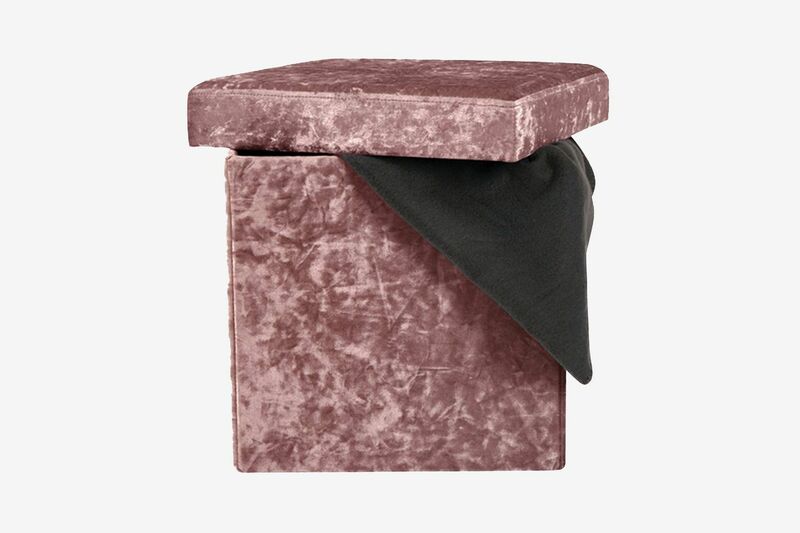 In pink crushed velvet, this folding-storage ottoman feels very Hollywood Regency. 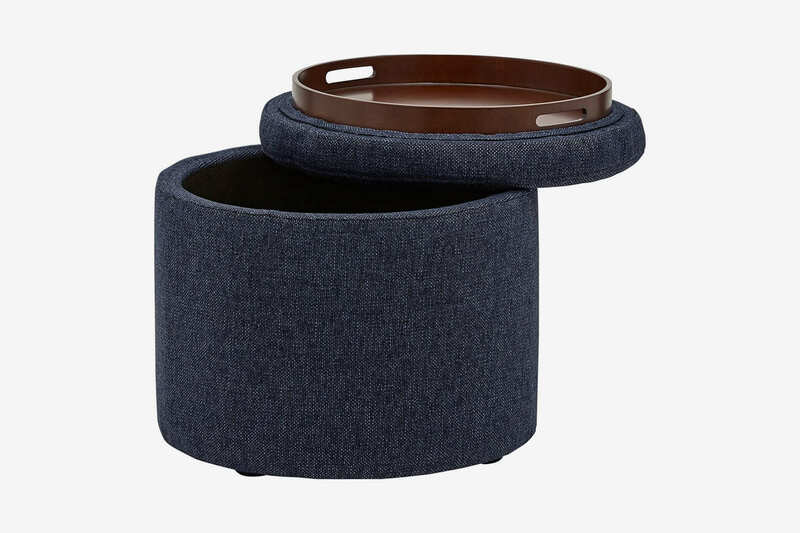 The top of this handsome storage ottoman from Amazon’s in-house mid-century-modern line Rivet flips over to become a tray — great for serving drinks and snacks. 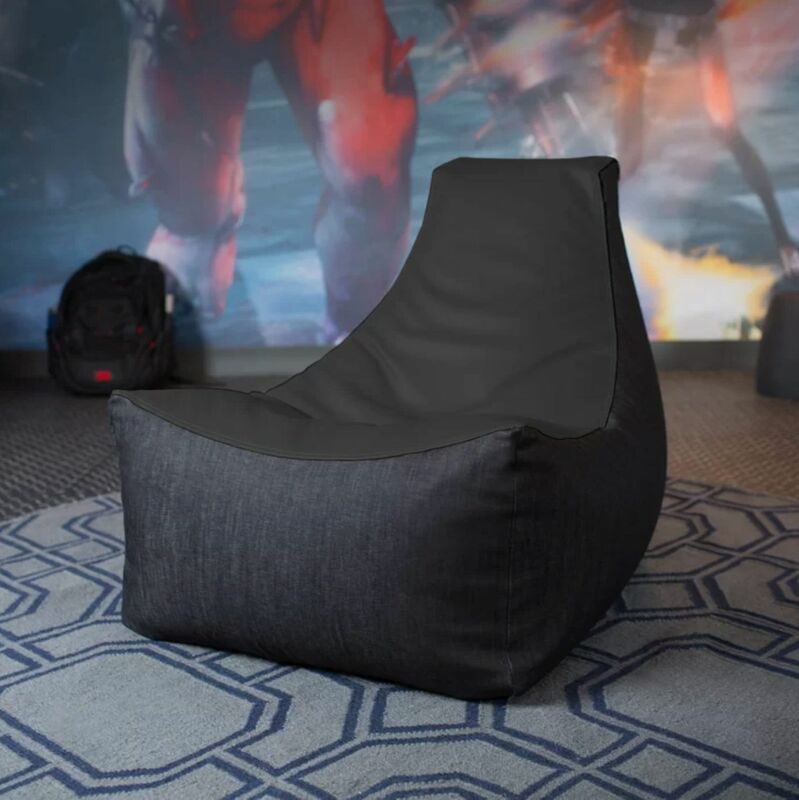 If you often have friends visiting from other schools, Wilk recommends this comfy beanbag lounger that converts to a bed. 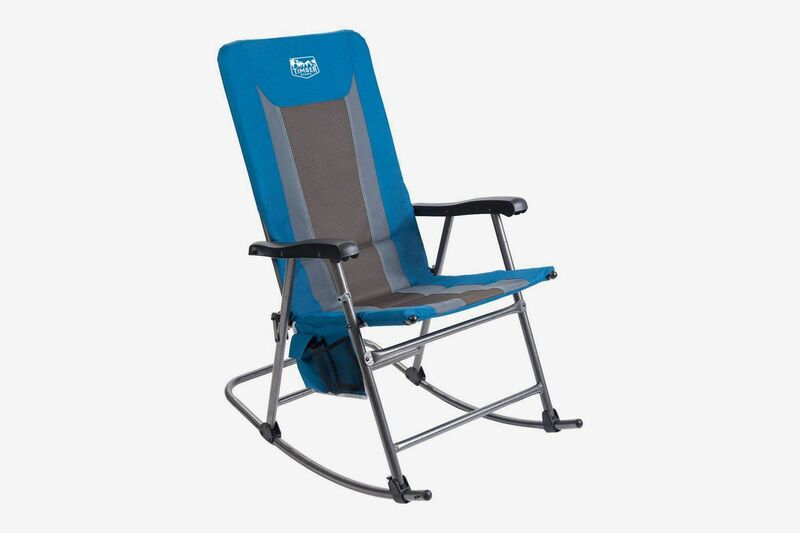 “It can be very useful in case you want a friend to sleep over,” she says, and takes up far less room than a futon or sofa bed. 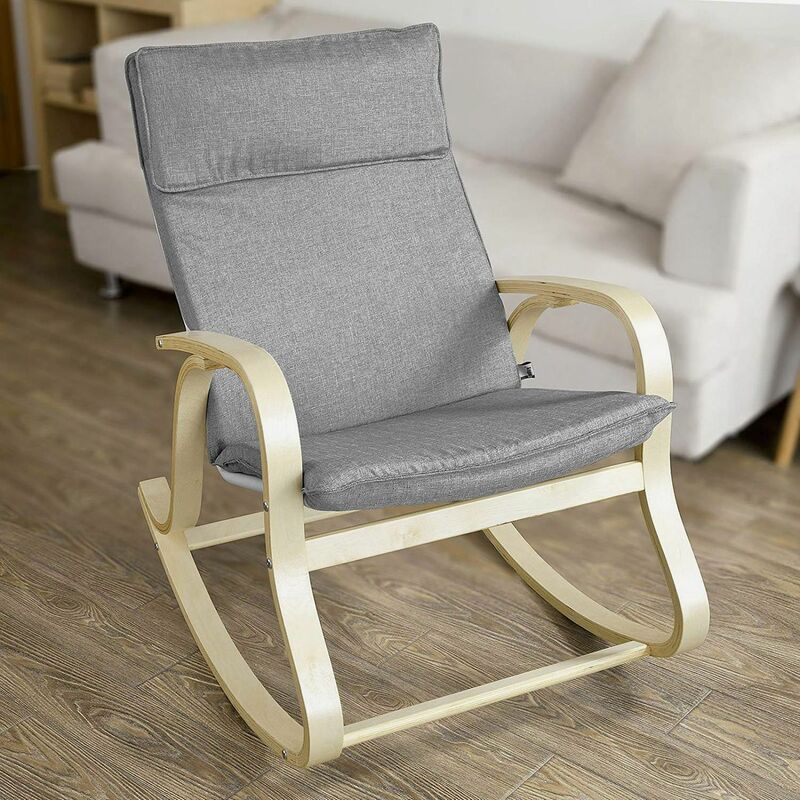 Here’s an under-$100 rocking chair with Nordic-style simplicity. 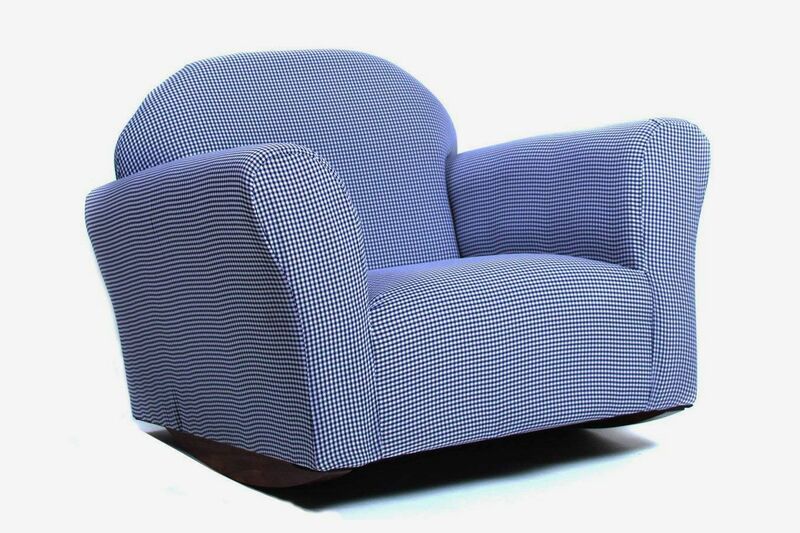 A plush reading chair might seem like it’d take up too much space in a dorm room, so Wood advises picking one with a small footprint. 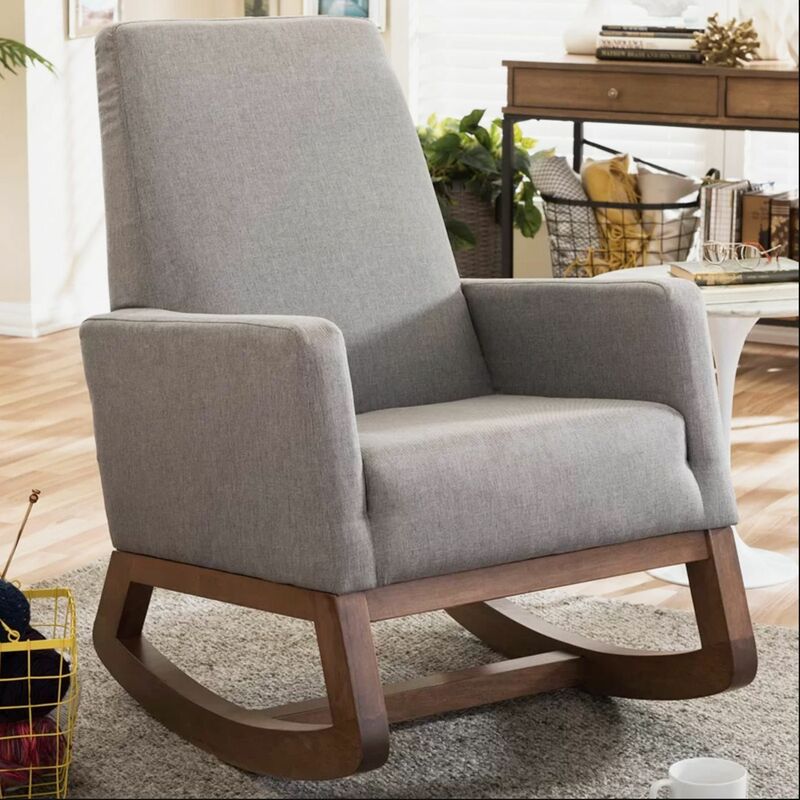 “Comfortable chairs can often be bulky, so opt for something that has legs, so it’s lifted from the ground, which creates a lighter and airier feel,” she says. 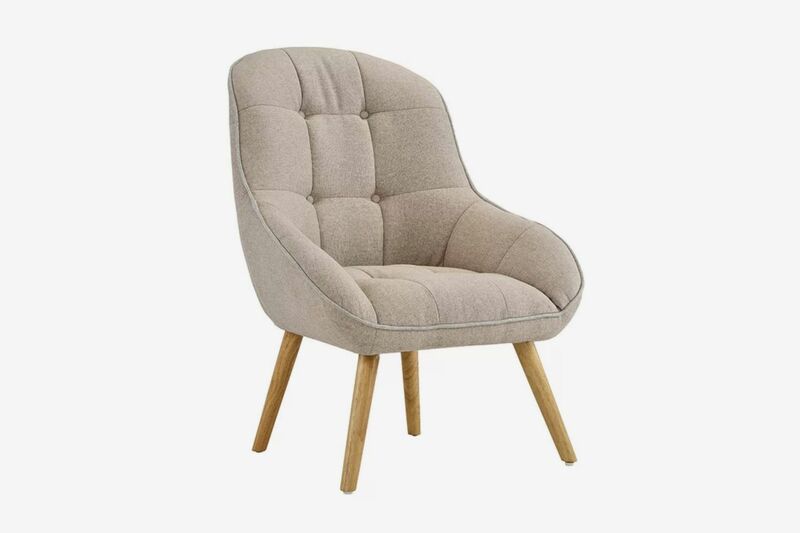 “Choose a cushioned base and back for comfort.” She’s a fan of this West Elm chair, but for something more budget-friendly, we like this tufted chair, available in fun colors like teal or saffron with white piping. 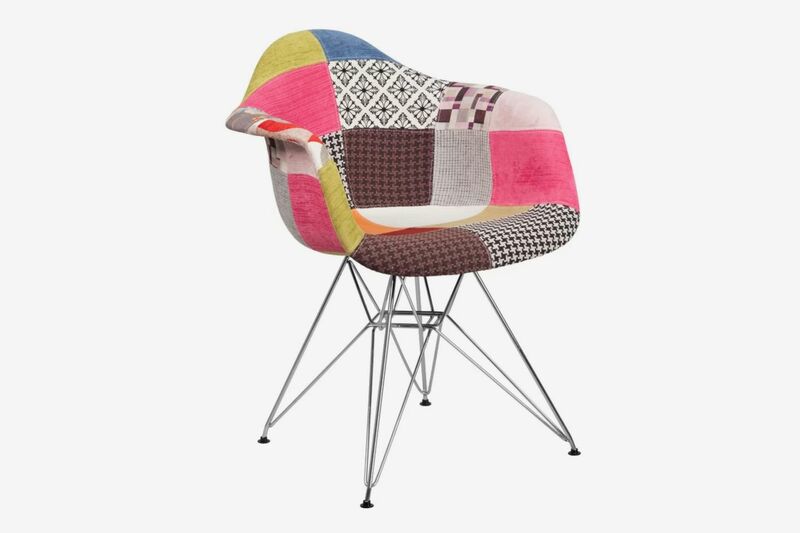 For a truly unique desk chair, Wilk likes this bold patchwork upholstered chair. 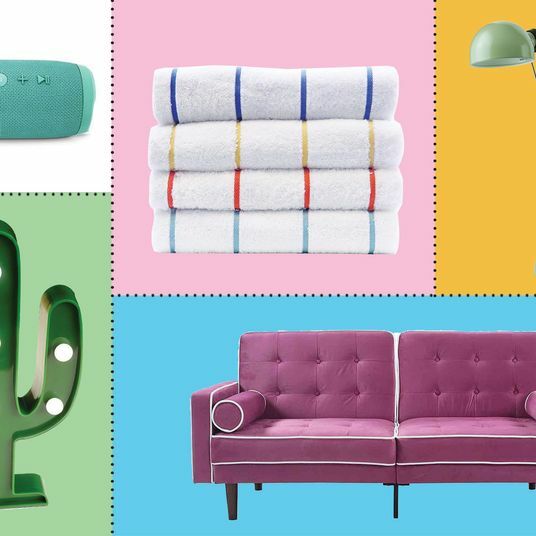 “It would be the right choice for someone who wants to add a personal touch to their dorm,” she says. 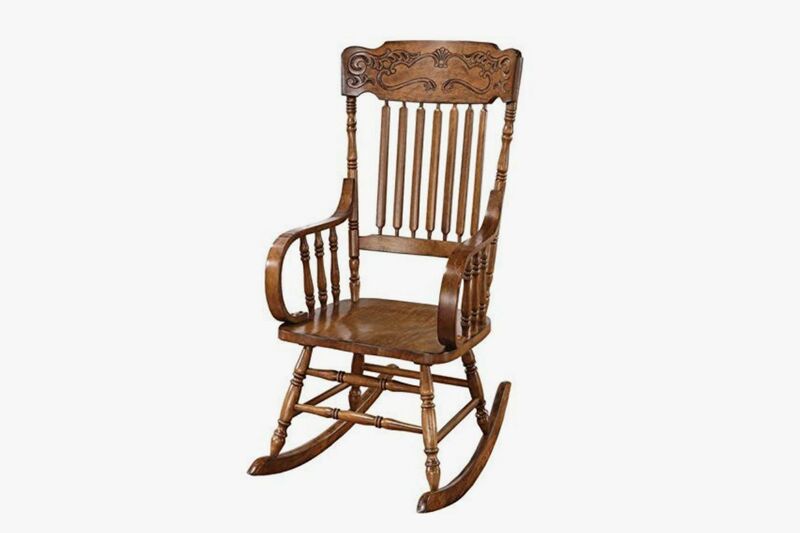 The style also comes in solid black or brown if the quilted look is a bit much for your room.